If you've been in the music business for any length you know that for a great long while now Tuesday has always the day that record labels would release their new music. The reason for Tuesday is the same that many PR agents hold their press releases until Tuesday as well - Monday is just too busy and noisy as people try to catch up from the weekend, and later in the week may not get as much attention as people get more work piled on them or are planning for the weekend. That's why it's such a surprise that the music industry is on the verge of naming Friday as the new global street day for all new releases. Industry bible Billboard Magazine reports that that this new procedure will be put into effect in July of 2015. So why the change, you may be wondering? According to the report, it’s to prevent piracy. 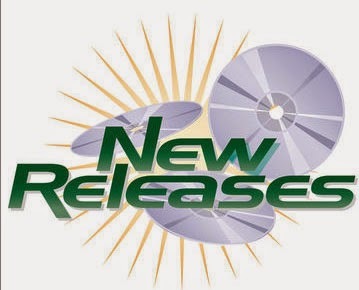 Right now, each country has it’s own release day, which means that if an album is released in Australia on Friday, or the UK on Monday, the recording is already copied and spread online by the time the Tuesday release rolls around in the United States. On the surface this seems to be a perfectly reasonable action until you begin to think about it. First of all, is piracy even an issue anymore? Except for a very few territories, we now live in an increasingly stream-filled world where music consumers have little desire to own the product that they listen to. If you don’t want to own it, then there’s no reason to want to steal it. Read more on Forbes. 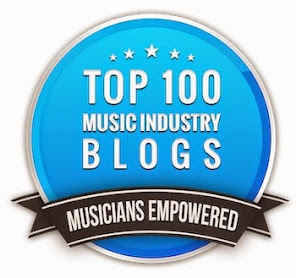 This is the music industry blog by best selling audio and music business author Bobby Owsinski. Published every weekday, Music 3.0 looks at the new music industry and how social media plays a part in it. Copyright 2009 - 2016 Bobby Owsinski Media Group. All rights reserved. Awesome Inc. theme. Powered by Blogger.